Thanks for this great tip Fredrik. 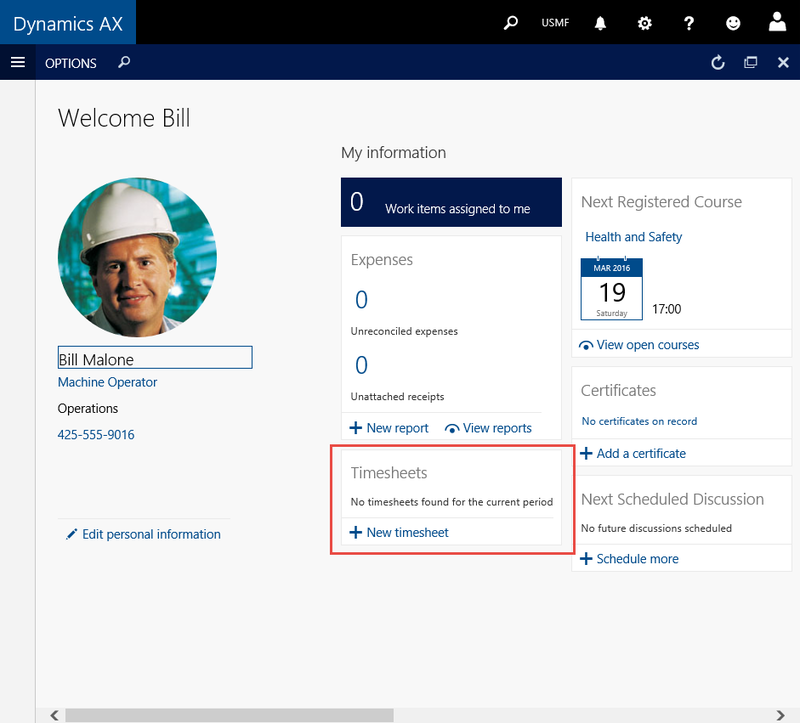 Do you know by any chance whether there is a successor for the timesheet app that comes with AX2012. 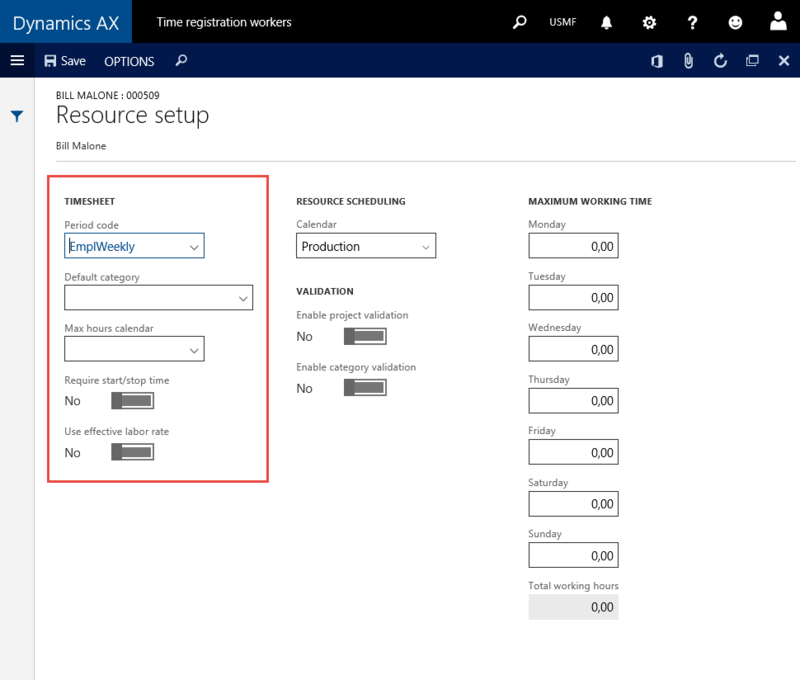 How do user fill in timesheets in a mobile device with the new AX? Not sure, but I would believe that the companion app could work against AX7 as well. I will look in to it, but the general strategy of AX7 will be Power Apps. 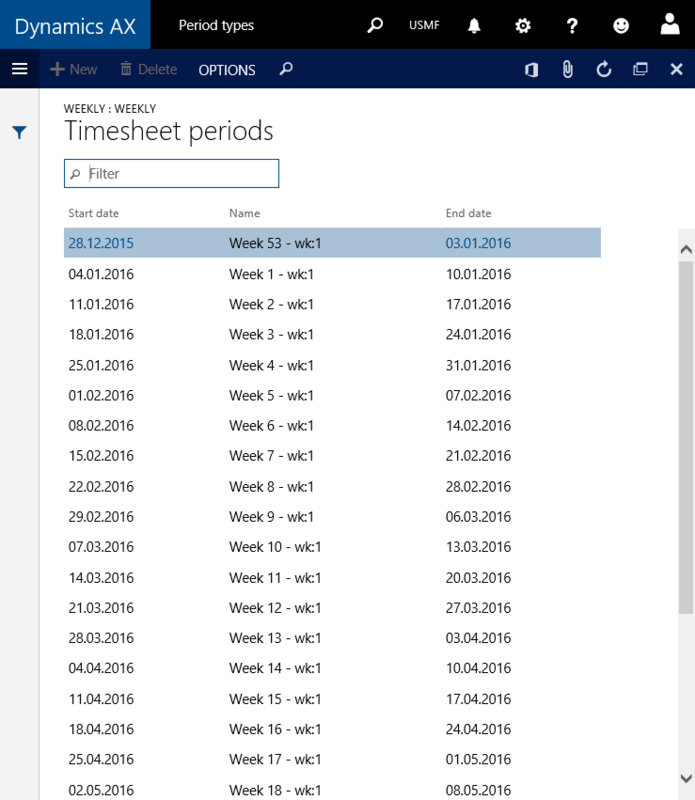 Although as far as I know, Microsoft is still running with strategy of having a cross platform application available for timesheets even thou it is available in web. Very clear post thank you Fredrick. 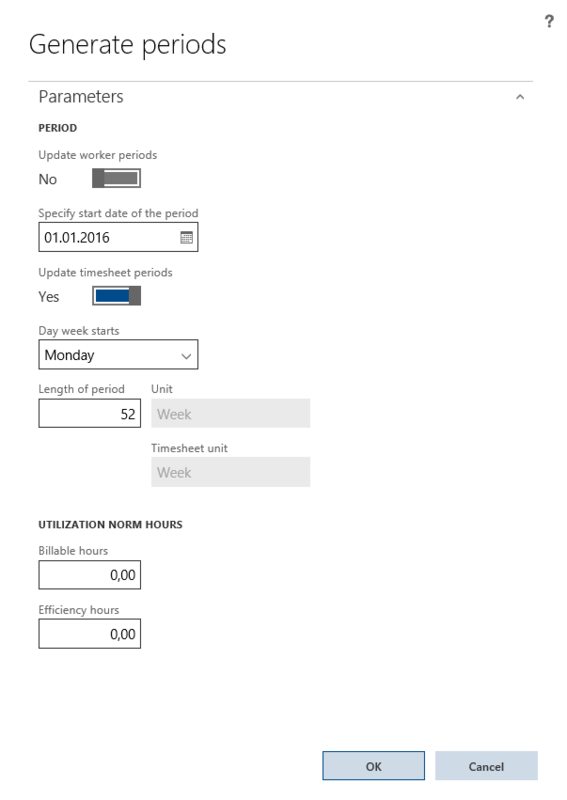 on my instances it is Human Ressources> EMPLOYEES ( or CONTRACTOR)> TAB EMPLOYMENT> Calendar. Thanks for the input, I’ll make sure to update it shortly.